An internationally known writer, publisher and consultant in the printing, packaging, security and label industries, Mike is best known as the original founder of the magazine, in 1978, and publisher. He is also managing director of Labels & Labelling Consultancy. Over the past 35 or so years he has written or contributed to 15 books on printing, packaging and label topics, spoken at over 350 conferences and seminars worldwide, written or contributed to five international encyclopaedias, including the Encyclopedia of Labels and Label Technology, the Encyclopedia of Packaging Technology and the Encyclopedia of Brand Protection and Security Printing Technology, and held senior positions in education, training, industry, consultancy and publishing. He has contributed to trade magazines worldwide and regularly writes syndicated articles for international journals. As a consultant researcher he has written or contributed to label-related market studies published by Frost & Sullivan, The Economist Intelligence Unit, InfoTrends and PIRA. 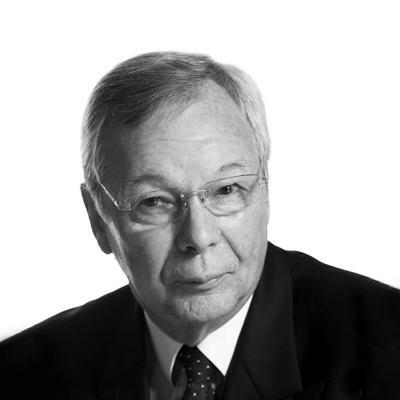 He is a Fellow of the Institute of Packaging, Fellow of the Institute of Printing, a Freeman of the Worshipful Company of Stationers, an Honorary Life Member of FINAT and a Licentiate of the City & Guilds of London Institute. He was awarded the R. Stanton Avery Lifetime Achievement Award in 2009.